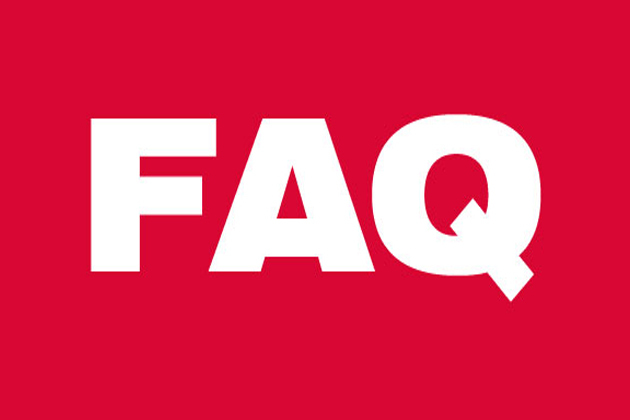 We have assembled the most frequently asked questions about our examination program to help interested prospects gain a better understanding of the process. Make your selection from the menu on the right to learn more. The Westchester County Department of Human Resources is responsible for civil service administration for the County of Westchester, the Westchester Medical Center, the cities of Peekskill and Rye and all of the towns and villages in the county and their associated school districts. The positions under our jurisdiction represent a wide variety of careers. Under New York State Civil Service Law, individuals seeking employment in the competitive class of civil service must compete in an examination process for selection by merit and fitness. Examinations may be specifically scheduled (periodic) and open to the public, or open to current permanent employees only (promotion), or they may be held as continuous recruitment examinations. Testing utilizes many formats, including written examination, training and experience evaluation, PC-administered tests, performance tests, language proficiency tests, and agility tests. For each examination, we publish a detailed announcement specifying the minimum qualifications that need to be demonstrated in order to gain admission to the examination. Please read all materials carefully, as the application fee is non-refundable. Should you require further assistance, contact the Examinations Division at (914) 995-2117. Westchester County is an Equal Opportunity Employer. We welcome your participation in our examinations program.